Deputy Chief Robert ANZILOTTI, and the Fairview Police Department, under the direction of Chief Martin KAHN. On Monday, October 3, 2016, the Fairview Police Department received a report of ajuvenile female being touched inappropriately in Fairview, N.J. by Jason CRUIZE. 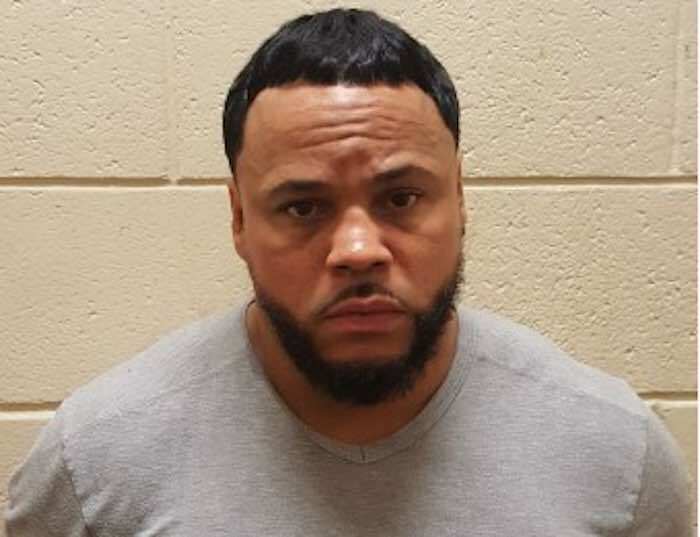 The Fairview Police Department notified the Bergen County Prosecutor’s Office, Special Victims Unit and a joint investigation ensued. As a result of interviews and the investigation, Jason CRUIZE was arrested and charged with one count of Aggravated Criminal Sexual Contact, 2C:14-3a, a 3rd degree crime and Endangering the Welfare of a Child, 2C:24-4a, a 2nd degree crime. The Honorable Lisa Firko, J.S.C. of Bergen County set bail at $50,000.00 with no ten percent option. As conditions of bail, Jason CRUIZE is to have no contact with the victim or victim’s family and must surrender his passport. He was remanded to theBergen County Jail in lieu of bail. He is scheduled to appear in Bergen County Central Judicial Processing Court for a first appearance on Monday, October 17, 2016 at 8:30 a.m.
Acting Bergen County Prosecutor Grewal states that these charges are merely accusations and that the defendant is presumed innocent until and unless proven guilty beyond a reasonable doubt and would also like to thank the Fairview Police Department for their assistance in this investigation.